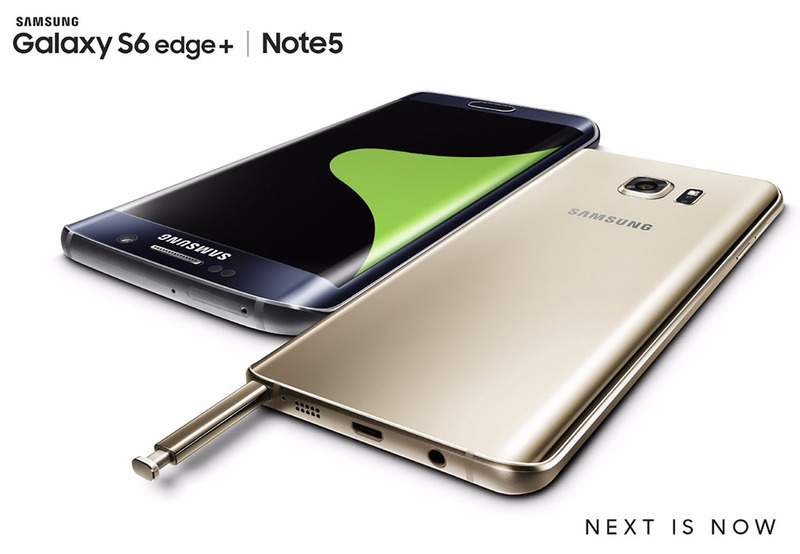 Samsung is done with its Unpacked event, where it just unveiled the Galaxy Note 5 and Galaxy S6 Edge+. Now, after months of leaks leading up to this moment, it’s time to talk about where and when you can buy either phone. According to Samsung (and now all of the carriers individually), both phones will be available on August 21 (next Friday) with pre-orders opening at many locations today, August 13. Below, we have (and will continue update) info from each carrier below, including pricing and when exactly you can walk in and get your hands on each. Both phones can be pre-ordered starting today (August 13) at 3PM Eastern and will arrive August 21 in stores. TV Bundle Offers: For a limited time, DIRECTV and AT&T U-Verse TV customers who switch their wireless lines to AT&T will receive a $300 bill credit for each line they port in when they buy a Galaxy S6 edge+ or Note5 on AT&T Next for that line. Customers who also trade-in an eligible smartphone will get an additional credit or promotion card for $200. AT&T Samsung Buyback Offer: Current customers who upgrade to or buy a Galaxy S6 edge+ or Note5 on AT&T Next are eligible for a minimum $200 trade in value as an instant credit or promotion card on an eligible smartphone trade-in. Switcher Offer: New customers that switch to AT&T from another carrier and purchase the Galaxy S6 edge+ or Note5 on AT&T Next will receive a $100 bill credit and $200 buyback credit when they trade in a smartphone. Both phones can be pre-ordered starting today (August 13) at 3PM Eastern. Verizon didn’t say if they will arrive August 21, but I’d imagine they will. For a limited time, trade in any smartphone and get a minimum $200 when purchasing a new Samsung Galaxy S6 edge + or Note5. Trade-in must be in good working condition. Additionally for a limited time, bring your number to Verizon and get a $100 bill credit within 2-3 bill cycles for each new smartphone purchased and activated. You can pre-register to learn more about each device today, but the phones arrive August 21 in stores. The Note 5 will be available in Black Sapphire and White Pearl. The Galaxy S6 Edge+ will be available in Black Sapphire and Gold Platinum. If you pre-register here by August 20, and then buy a Note 5 or S6 Edge+, you get a free year of Netflix. A guaranteed $200 minimum credit when they trade in a working smartphone. Free Samsung Galaxy Tab® 4 7.0 with activation and a new two-year service agreement.